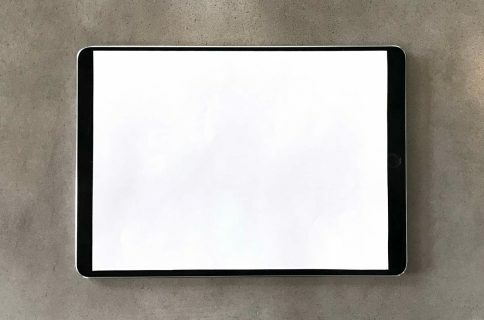 Apple’s rumored jumbo-sized iPad may be available in limited quantities when it first ships in mid-November as the Cupertino company has been “rather cautious” with build orders for the device, according to DigiTimes, a hit-and-miss outlet. Supply chain sources who spoke with the Taiwanese trade publication said that initial shipment volume for the 12.9-inch ‘iPad Pro’ is “much lower” than what most people expect. While DigiTimes is a pretty accurate source of supply chain talk, they’ve had their fair share of misses regarding the timing of Apple product launches. Back in 2013, DigiTimes incorrectly said an iPad Pro would release in the second half of 2014, for example. 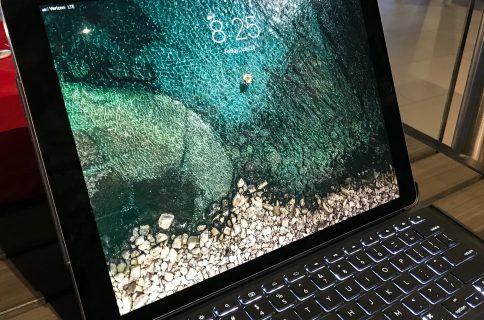 Taiwanese vendors should start supplying parts for the upcoming tablet in late-September, with the device potentially releasing after mid-November. Apple typically holds iPad-related media events in October before new models hit store shelves in early-November. 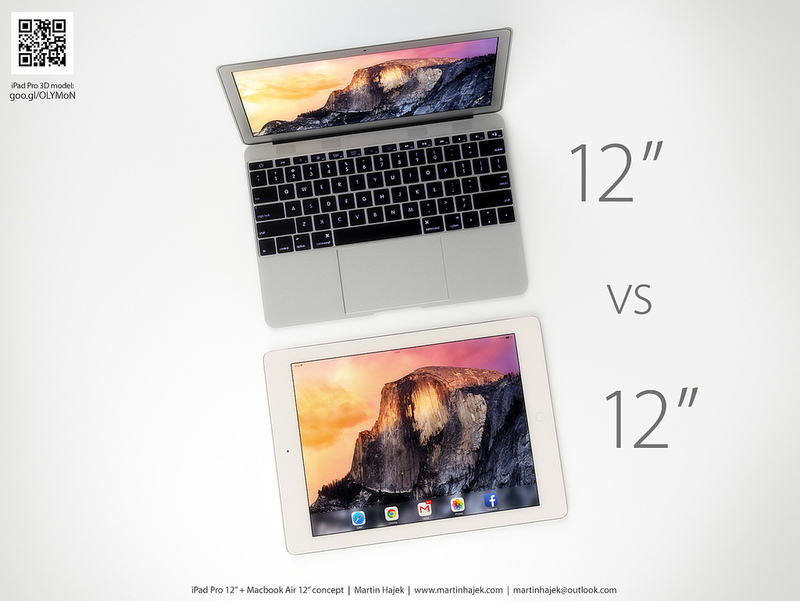 The iPad Pro will be manufactured by Foxconn the sources noted. The rumor-mill is adamant that the gizmo features a 12.2-inch or 12.9-inch screen with a resolution of 2,732-by-2,048 pixels and a pixel density of about 263 pixels per inch. It was recently discovered that iOS 9 renders a larger iPad keyboard when run at that resolution with the addition of a number row along with extra keys like Tab and Caps Lock. 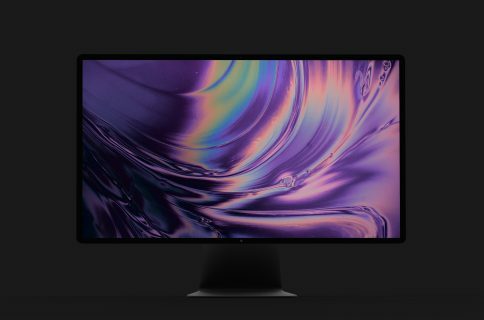 The iPad Pro should also pack in NFC, Force Touch input, USB-C, in addition to a power-friendly IGZO screen technology and a new silver nanowire (AgNW) panel said to improve sense of touch, enable force sensing and decrease cost. The device is believed to run an Apple-designed 64-bit A9 chip with 2GB of RAM and offer an optional Apple-made stylus accessory. As we recently told you, iOS 9 also introduces another tell-tale improvement which could make an appearance on the iPad Pro: a predictive touch technology that taps the acceleration, velocity and curvature of finger input in order to predict where the touch is headed and where the next touch point is going to be. Although iPad sales have been declining for a few quarters now, Apple CEO Tim Cook likened the decrease to a speed bump, saying his company isn’t too concerned about the iPad’s future over a longer arc of time.